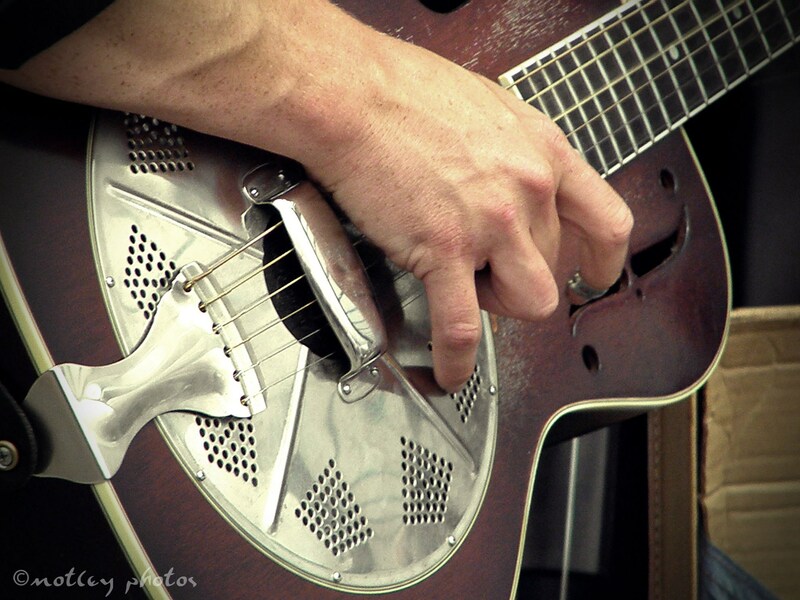 Kick up the rhythm and bring the rock with our melodic blues tracks. From classic harmonica shuffles to gritty guitar bar burners, these blues tunes will create a high-energy mood. Perfect for a rowdy good time! These tracks all share the blues language. Styles include country, jazz, rock and gospel. The overriding factor is the feel and emotion of the blues. Now over 100 years old, the blues laid the foundation for further innovations to come including jazz and rock. The full gamut of blues styles, from acoustic to electric, can be heard in this category. This acoustic based arrangement from Singing Dog Studios is based upon bluesy chords and progressions. 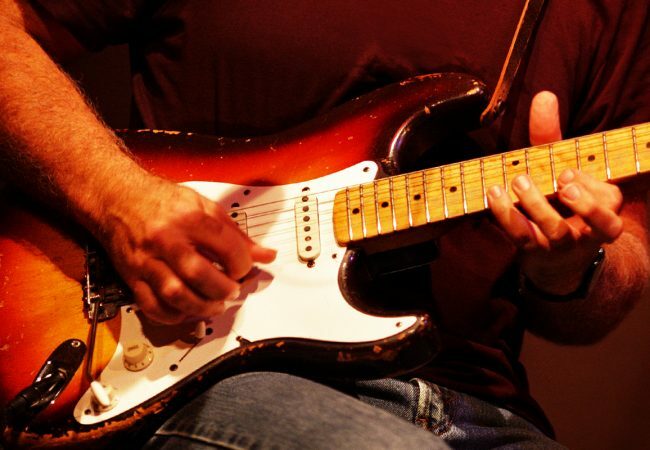 This blues arrangement is built on the traditional 12-bar blues and will set your feet tapping and features primarily acoustic blues instruments. It’s the perfect soundtrack or backing track to set just the right mood for your next project. Head to the juke joint in Mississippi or a Texas Roadhouse with this rocking little number. This arrangement features at it’s core three instruments (Bass, Guitar & Drums). All three instruments have a variety of dynamics throughout the piece, sometimes playing sparsely, and others with more energy. Perfect for presentations, slideshows, and voice-overs. Also great for commercials, television themes, websites and product promos.